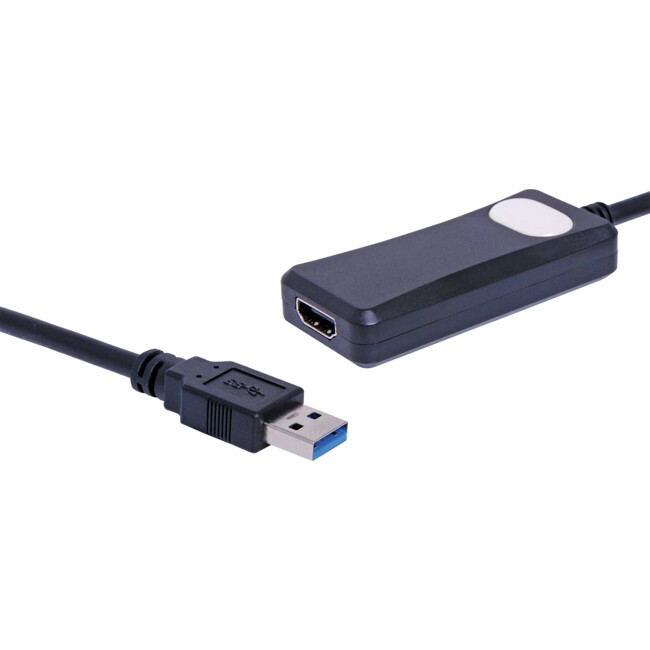 Please note: this adapter is recommended for connecting Computers/Laptops with HDMI output to a projector or monitor that only supports VGA input. Operation is dependent on driver and hardware support. May not work with other HDMI sources. Do they work with DVD or BD Players? We have tested this adapter from a Panasonic DVD player to a Panasonic Commercial panel. It would not work. The DVD player was replaced with a PS3, which did work. A converter like the Pro2 HVY01 would also be a suitable choice.